My Daughters Need Your ‘Like’ for a $50 Gift Card! I’m shamelessly asking for you to take 30 seconds and click ‘like’ under the photos of my girls’ decorated toe shoes for a contest at our local dancewear store. Click on the two links below and hit the ‘like’ button under each photo. 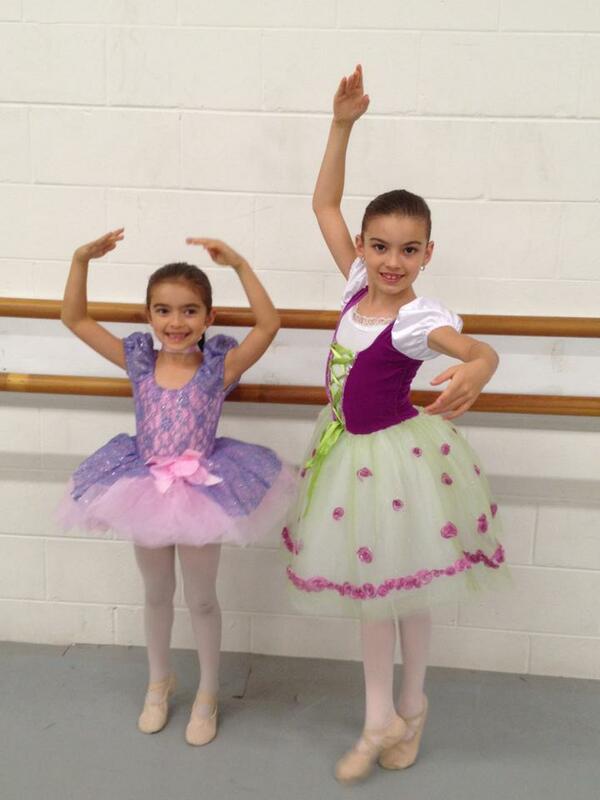 My girls have a chance of winning a $50 gift card for all their ballet needs. And now that I have downsized my hummus business, this could really help out! Voting ends Sunday! Thanks and share! !